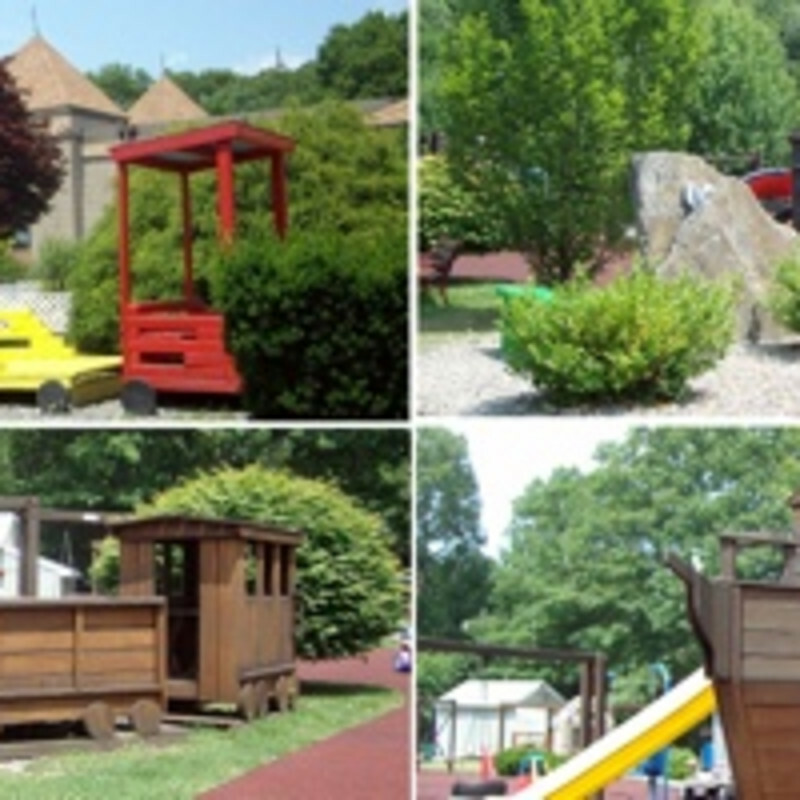 As Rhode Island’s first integrated playground, the imPOSSIBLE Dream Playground offers an environment suited to children of all physical abilities. The adorable fantasy playhouses encourage children to imagine and pretend play with each other. The swings, slides, see-saws and sand boxes let children expend their energy in a fun way and challenge themselves in a safe environment. There is even a miniature golf section for children to hone their motor skills. One of the best features of the park is the ample space between activities, giving kids plenty of room to run from one adventure to the next.